Per pan pricing feeds up to 25 people. If you don't see something you're looking for, contact me. 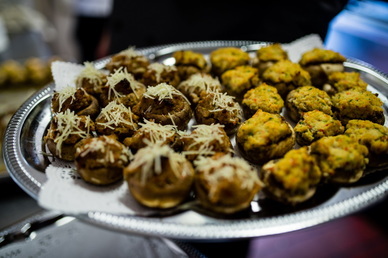 Ask about other food items not listed here, like my famous stuffed mushrooms!